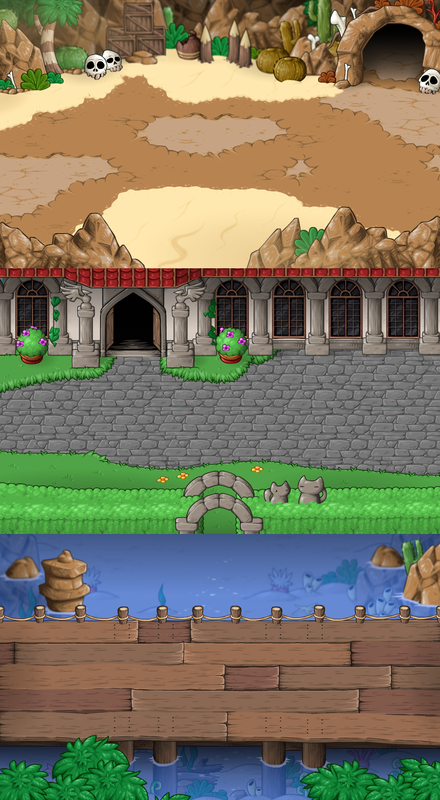 Here’s some of the first battle backgrounds I’ve made. 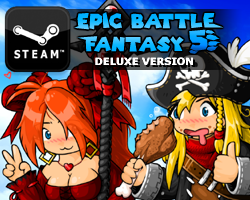 This entry was posted in Epic Battle Fantasy 5 on April 6, 2018 by Matt Roszak. what else do you have to work on after you do all the background? These have a more isometric look to them than the ones from previous games, which were angled from closer to the ground, and had a little bit more perspective. They look a little odd to me, but perhaps they look better with characters on them? Either way, they’re quite similar to the world map. You really are going all out with keeping a coherent art style, aren’t you? Great work dude , I love your games please continue! These are really nice. I must say, your art style really improved over the games, you can see a fine progression in every new game. I C A N N O T W A I T F O R E B F 5 ! ! ! ! ! ! ! ! You are the best man! 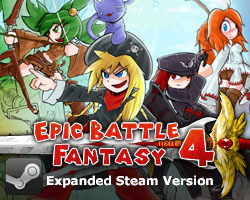 Keep up the great work, EBF games are amazing.